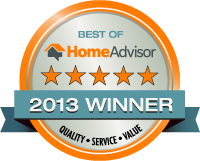 We provide Award Winning, personalized customer service and meticulous, detailed work every time…guaranteed! We are always ready to serve you. Whether we're servicing your facility once a week or year you can depend on us. 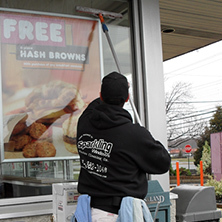 At Sparkling Windows, there is no job too big or too small. 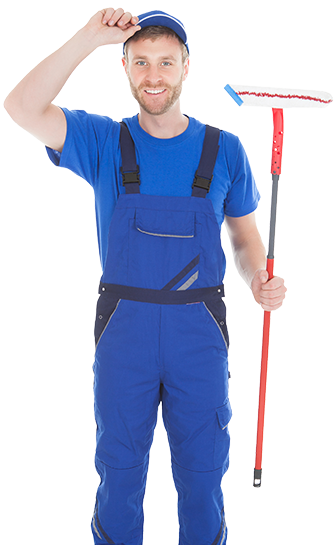 Our “clean- cut” uniformed professionals can handle everything from your home, to retail stores to and shopping centers. Whether we are providing services once a week or once a year, you can depend on us to be there. We are award winning cleaners with safety standards in place to protect our customers, their property, and our cleaning technicians. 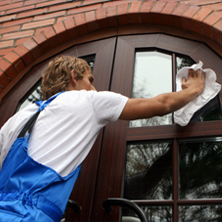 We also provide the peace of mind that licensed and insured cleaners will be maintaining the appearance of your home and your business. We are as committed to the entire service experience as we are to the cleaning itself and we would love to prove it to you. Contact us today to have one of our cleaning experts provide a no pressure quote. 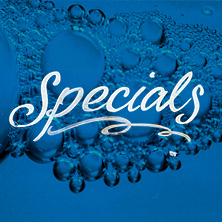 1st Time Client?Click Here To See First Time Client Specials! Since 2006, our clean-cut, uniformed professionals have handled every type of cleaning job: from your home, to retail stores and shopping centers. Whether we see you once a week or once a year, you can depend on us to be there. We are award-winning window cleaners with safety standards in place to protect our customers, their property and our cleaning technicians. 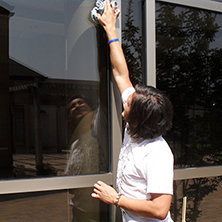 Here’s a list of things you can do prepare and help your window technician get your windows their sparkling best! Why spend all weekend cleaning? Call us today for a free no-pressure estimate for any of our many services!